Well, everyone, the Christmas season is officially upon us! And as crafters, quilters and generally creative people, I'm sure you have people on your gift list who are expecting something beautifully hand crafted just for them (I know I do!). But if you're anything like me, you've waited till the last minute and have run out of crafting time (um...I know I have!). Never fear. 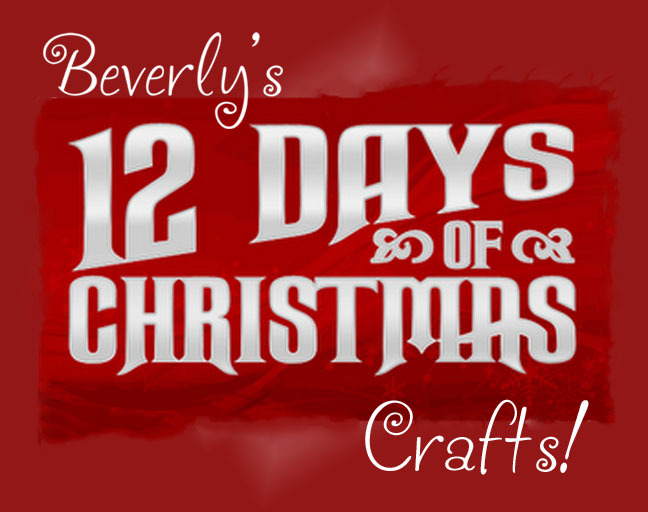 Here at Beverly's we've come up with our own version of the 12 Days of Christmas... Starting tomorrow and every day through Christmas Eve, we'll post a creative, simple gift idea with all the instructions. 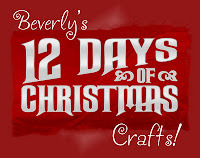 Keep an eye on our blog as we count down to Christmas, crafting all the way! Thanks for informing me. I just need one idea which i can easily implement also and with which i can impress my bro & sisters at a time.